“Why do some items go viral while others remain unseen, unread, and un-shared forever? 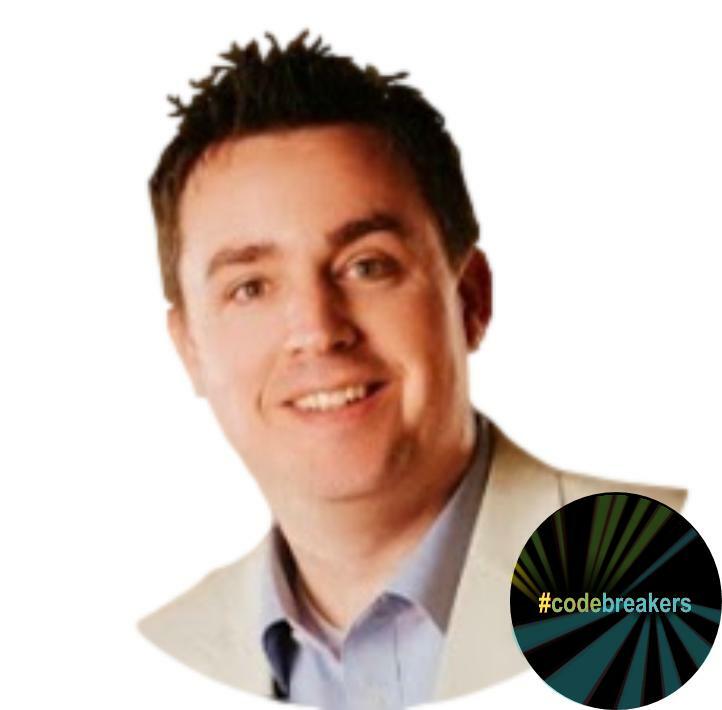 Join our team of #CodeBreakers each week as we open up various Meme’s and show you why they went viral or died on the vine. Do you need to learn to be successful in business? Are there things you don’t need to learn, or is there such a thing as too much learning? 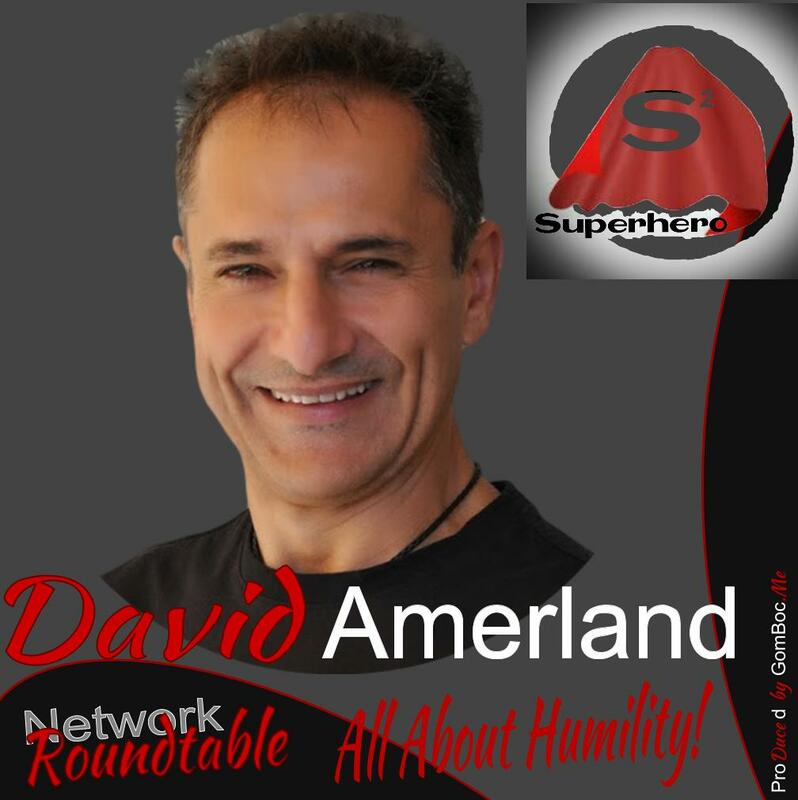 We’re thrilled to have +David Amerland #MrSemanticSearch as this week’s #PlusOneSuperHero ! I travel a lot. I surf the web even more. Over the last three years I’ve spent time in thirteen countries and three continents making airports and hotel rooms more of a constant, for me, than home. I also spend more hours, each day, online than most people would consider to be healthy. 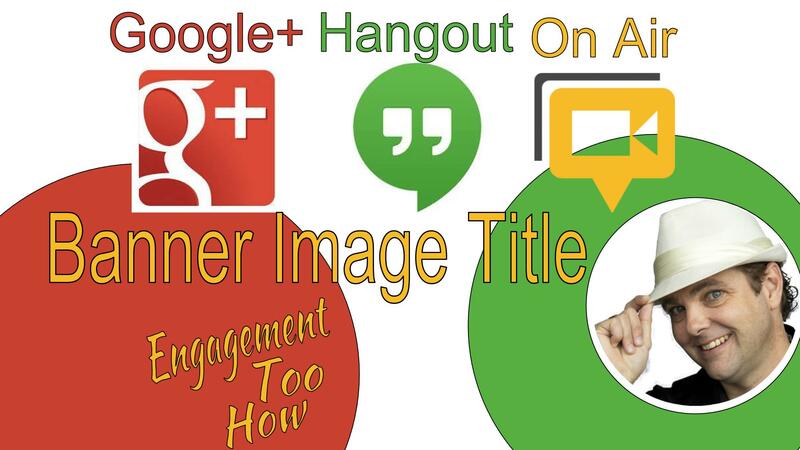 The one stability in all this is Google+ where I can be found, time allowing, on most days. It has become my anchor. In my posts, interviews and podcasts I add pieces to the puzzle. I explain how each one fits in a bigger picture. How that bigger picture then makes sense. Before I got here, I used to be a corporate rat who used to be a journalist, before I jumped ship into full-time writing, speaking and blogging. Two new ideas. I could discuss both of them with you but then I’d have to track you down and kill you. 🙂 (Be thankful that I am considerate and don’t). If you made it this far you might be interested to know that now all of my writing is curated (without comment) at Prometheus. I no longer use RSS on my website and the G+ Page here gives me the opportunity to archive all my writing across the web. I have, however, created an RSS feed for it so you can keep track of everything I write here. Learn How To Use LinkedIn To Build Business, Get a Job, or Network In Your Industry. 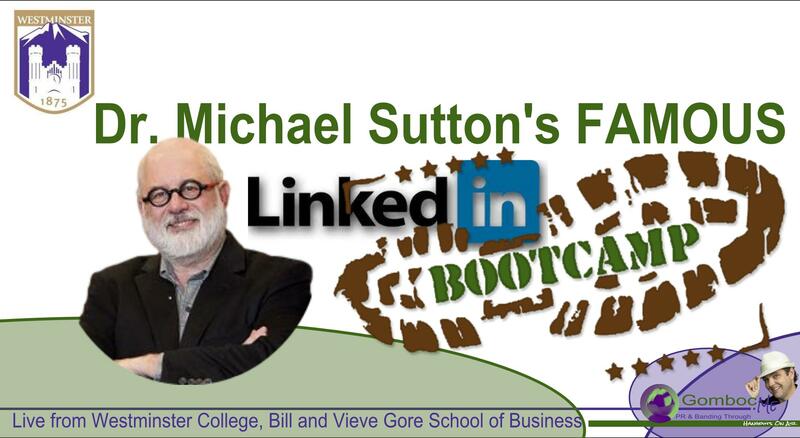 Michael Sutton, Associate Professor, BVGSB, will be offering his well-reputed LinkedIn Boot Camp Workshop to expose interested and committed learners and faculty to the power of LinkedIn and to help support their development of a MAGNETIC LinkedIn home page. The business value proposition of this workshop will be to open up significant opportunities for learners to locate their next job through LinkedIn. 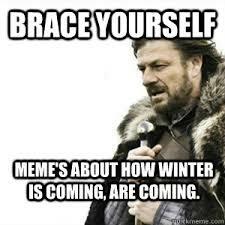 Don’t wait until the last minute. Space is limited. Another email will indicate prerequisites that must be completed or brought along to the session. You must bring your own laptop, netbook, or tablet computer. I do not suggest you try to execute the Boot Camp through a small SmartPhone or IPhone. That would be the equivalent of going to an actual boot camp with shoes much too small for your feet. 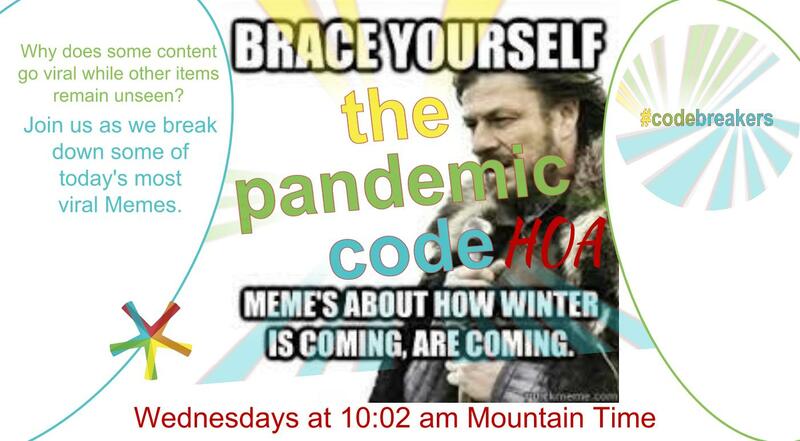 A more advanced workshop will also be offered later in the semester, and you must have attended the Boot Camp in order to qualify for entrance.